 “Have the poets of yore left anything I can patch?” asked the pre-Islamic Arabic poet Antara ibn Shaddad at the beginning of his most famous ode. Antara felt the weight of the achievements of the poets who preceded him, yet he was intent to find some place to leave his mark. Antara’s concern with tradition resonated more than a millennium later in T.S. Eliot’s statement that “anyone who would continue to be a poet beyond his twenty-fifth year” needed to possess a “historical sense”, an awareness of the poetic tradition which came long before, and which will survive long after the poet’s own work. 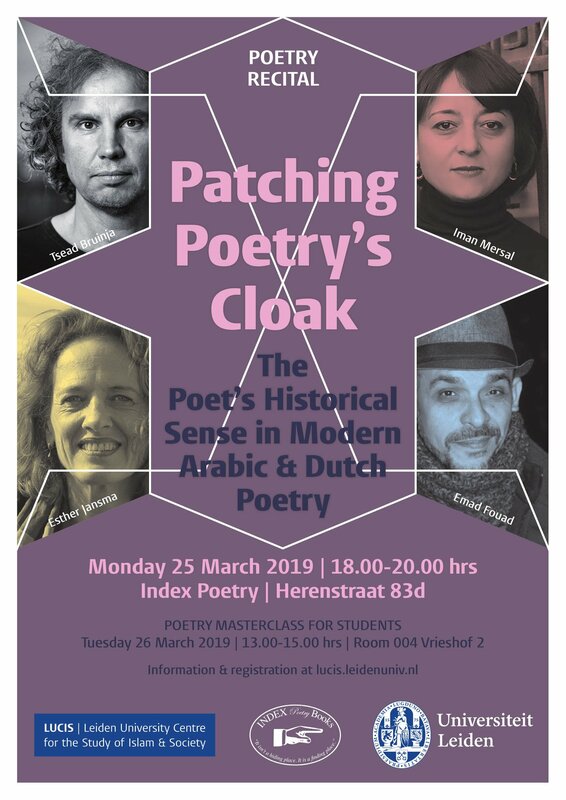 The inaugural colloquium of the al-Babtain Arabic Poetry Series at Leiden University will explore the presence of the past in modern Arabic and Dutch poetry. Seats are limited so make sure you register. Free drinks will be offered on location after the event. The prolific contemporary Turkish author Murathan Mungan will be the distinguished guest of LUCIS and INDEX Poetry Books. After a brief introduction of the author and his place in the Turkish literary landscape, Murathan Mungan will read from a selection of his work in Turkish; a translation will be provided. In addition, some of his poems will be read, after which the audience will have the opportunity to ask questions about the content of Mungan’s literary work and its cultural context. The literature night will be closed with drinks. 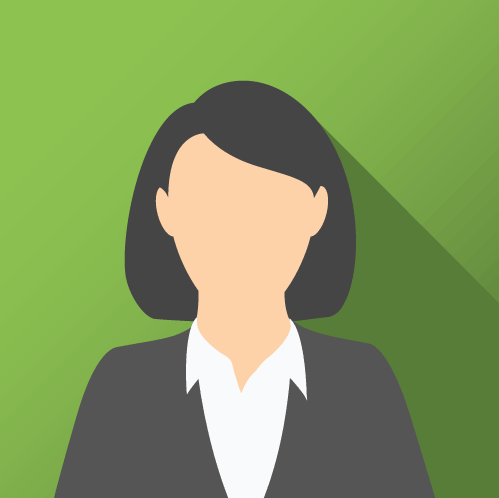 Having a father from the Kurdish region of Turkey and a mother with roots in Sarajevo, Mungan was born in the multicultural city of Mardin, in Kurdish South-East Turkey. His work reflects the multilingual and multicultural diversity of this region. Mungan calls himself a ‘polygamous’ writer because he expresses himself in poetry, plays, novels, short stories and essays. After having received his BA from the Theatre Department of the famous department Faculty of Languages, History and Geography at Ankara University, Mungan published his first collection of poems, Osmanlıya Dair Hikayat (Stories about Ottomans) in 1980. 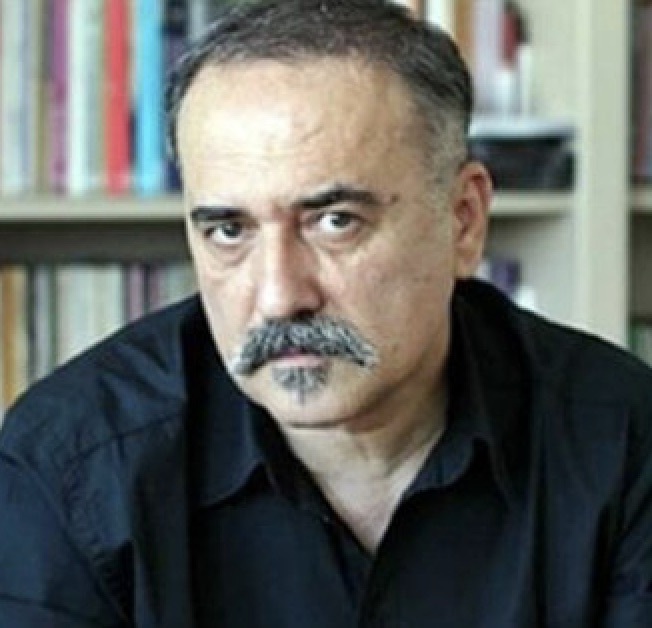 In the past decades, he has become one of the most prolific contemporary Turkish writers. In his multifaceted work, Mungan dedicates special attention to the aspects of the rich and ancient folk culture of South-East Turkey. He often uses childhood memories in his fictional and non-fictional descriptions of the recent past and culture he experienced. Especially in his poetry, he combines elements from the Ottoman past with contemporary poetic forms. Mungan is also one of the few Turkish authors who openly express their sexual orientation.The prolific contemporary Turkish author Murathan Mungan will be the distinguished guest of LUCIS and INDEX Poetry Books. In his multifaceted work, Mungan dedicates special attention to the aspects of the rich and ancient folk culture of South-East Turkey. He often uses childhood memories in his fictional and non-fictional descriptions of the recent past and culture he experienced. Especially in his poetry, he combines elements from the Ottoman past with contemporary poetic forms. Mungan is also one of the few Turkish authors who openly express their sexual orientation. 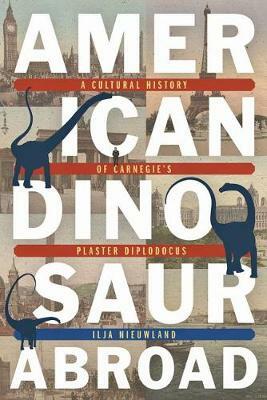 Explores the largely untold history of Andrew Carnegie's prized skeleton through the dissemination, reception, and agency of his plaster casts in Europe and Argentina-dynamic objects that reveal much about the social, political, cultural, and scientific context of the early twentieth century. Ilja Nieuwland is an editor/researcher at Huygens ING KNAW in The Hague Area, Netherlands.